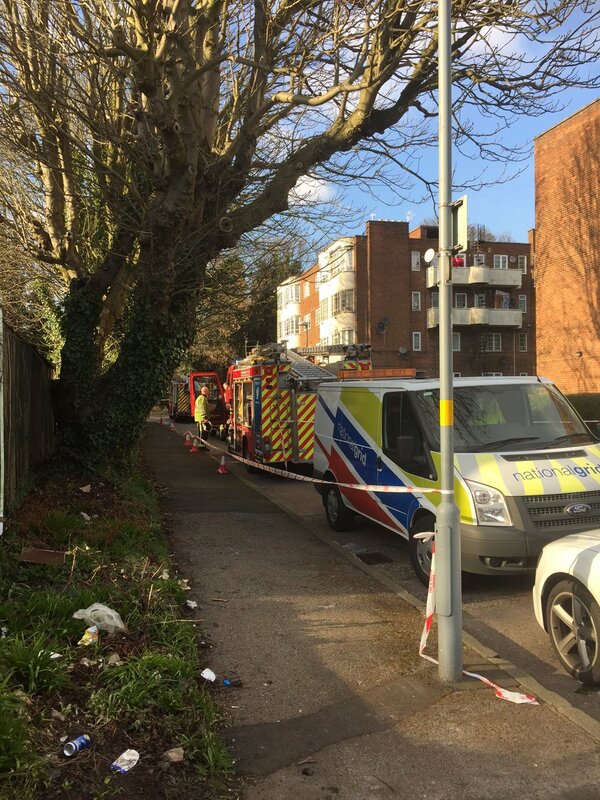 Six fire engines were at the scene of the incident to tackle the electrical fire in a basement in Lyndon Close in Handsworth. Crews in Handsworth Lyndon close have now brought the fire under control, great safe and effective fire fighting. 35+ people have been evacuated from the Incident in Handsworth as a precautionary measure.